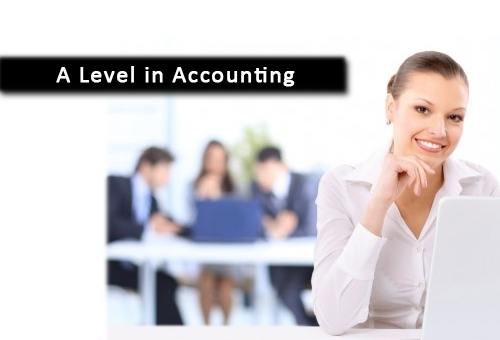 A deep understanding of A levels in accounting provides an analytical approach and is most suited for those with an interest in modern business. 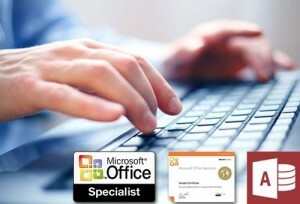 In this IT Training programme, the entire syllabus is divided into four modules. Each module is further segmented into various lessons, which helps in better grasp of the subject. SKU: EC111341. 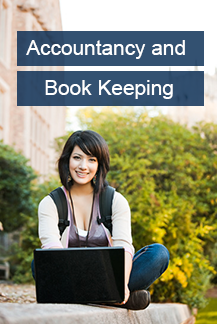 Categories: A-Level And Fast Track A-Level, Accountancy & Book Keeping. 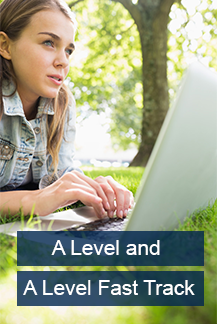 A deep understanding of A levels in accounting provides an analytical approach and is most suited for those with an interest in modern business. 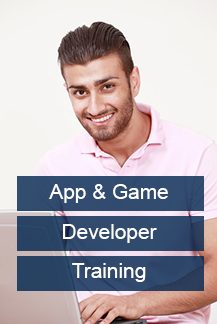 In this IT Training programme, the entire syllabus is divided into four modules. 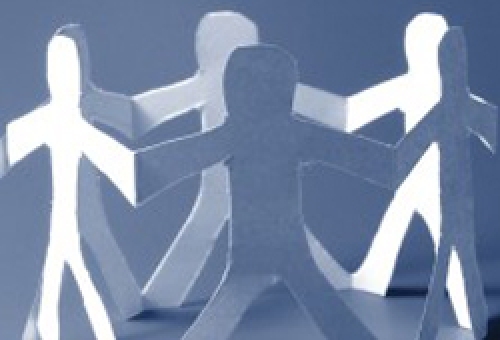 Each module is further segmented into various lessons, which helps in better grasp of the subject. Furthermore, for measuring the efficacy of this eLearning project, each module has been arranged in a streamlined manner and is concluded with a test that is designed on the topics covered in the syllabus. 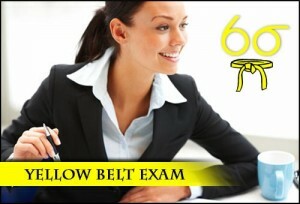 Based on the assessment completion and evaluation, the understanding level of the student is assessed. 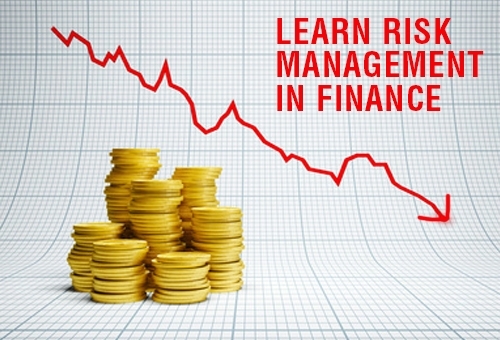 The course includes businesses profitability, performance, costing and budgeting. On finishing this home assignment programme, you will become efficient in measuring, monitoring and planning their various business operations. 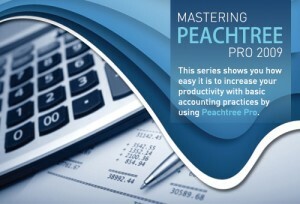 The lessons incorporated in each module have different difficulty level and lengths. Some of these lessons have references from trusted websites that offer a clear explanation of summaries, practice and examples of topics that are complied in the lessons. By recording, classifying and summarising data, you can easily master the application of analytical thinking in various accounting techniques to take their business to new heights. Besides all this, the skill and analytical approach of accounting helps in finding the strengths, weaknesses and financial position of an organisation. The modules and lessons mentioned in the programme should be studied in their pre-arranged sequence, as per stringent guidelines. In addition, each module of this online course is designed in such a way that on completion of every project it will commence with an examination module. Please note that the registration to the On Campus student community and licence to print the study materials is included in the course fee. The licence is only for you print, therefore you have to ensure proper availability of cartridge and papers to print the full course materials, if required. In the student ‘On Campus’ you can also be a take part of the student chat room and forums, as part of our online student community. Once enrolled to the online programme, the username and password to access the On Campus area will be sent within 5 working days. Students are required to arrange and pay for their examinations and manage the course work element, if the subject requires. Students must check the relevant examination board website for further information and final examination sitting dates for the specification. You can also contact the tutor if he/she feels the need to practice more in any of the areas covered in this course.